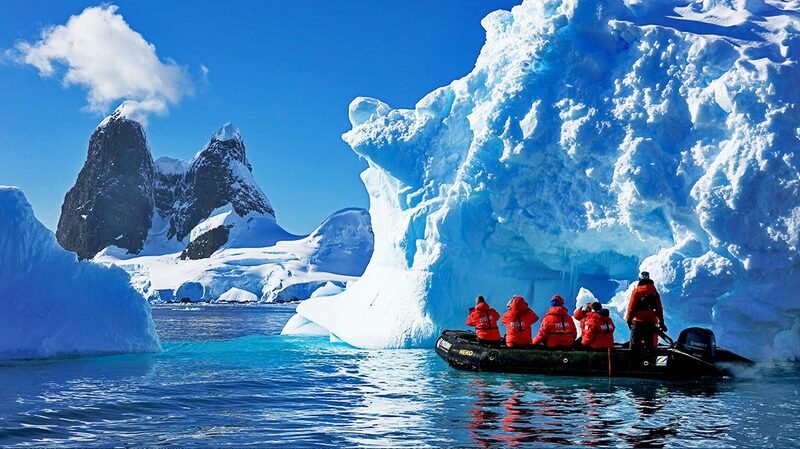 Since its foundation in 1999, Poseidon Expeditions has become an industry leader in epic, ice-breaking voyages to the isolated wildernesses of the Arctic and Antarctica. 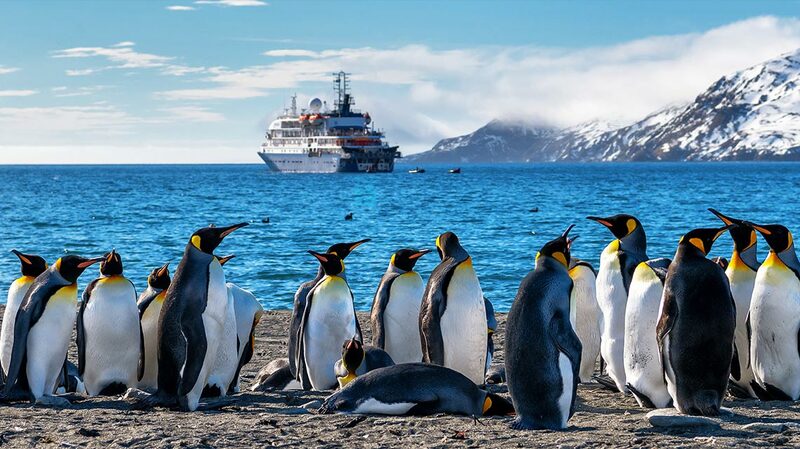 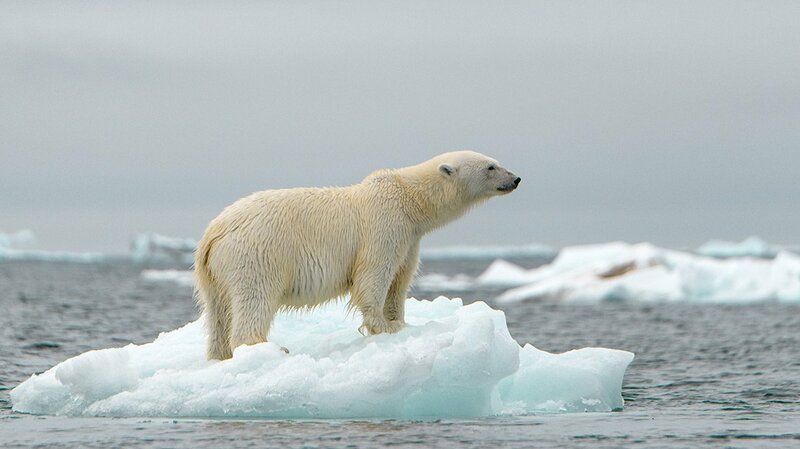 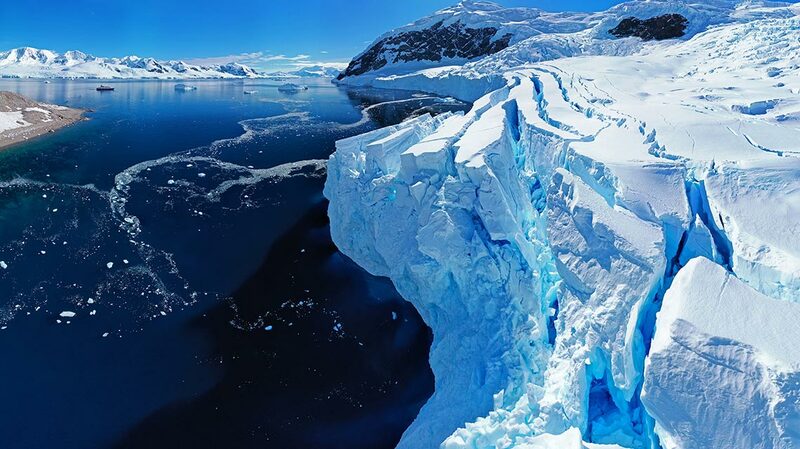 A cruise with Poseidon Expeditions offers the discerning traveller the best of both worlds. 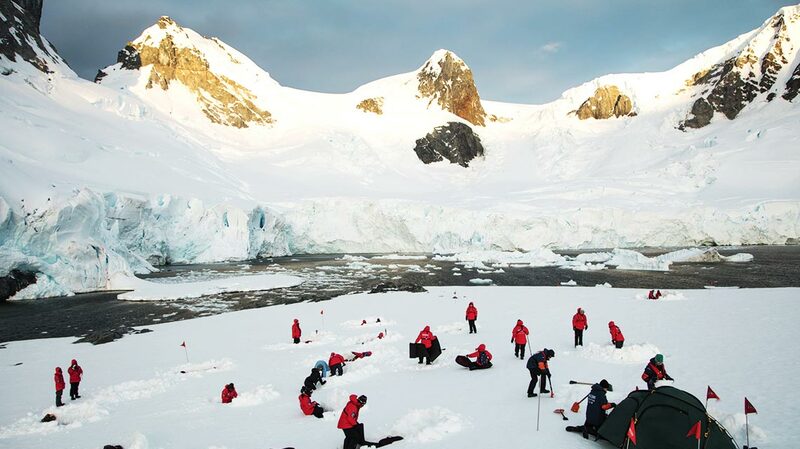 As well as comfortable accommodation, gourmet cuisine and welcoming social spaces, their itineraries and range of outdoor activities allow you to spend as much time as possible ashore exploring your destination. 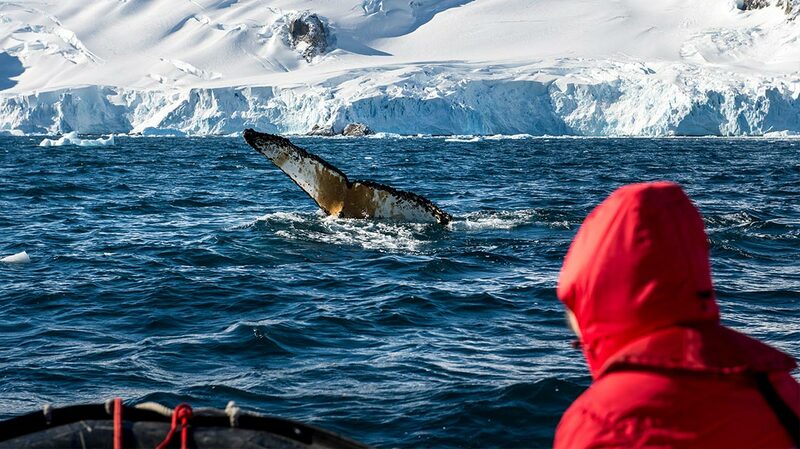 Making use of kayaks, Zodiacs and even helicopters, you’ll be able to get even closer to the majestic wildlife and landscapes of the two poles – guided along the way by an outstanding team of expedition staff. 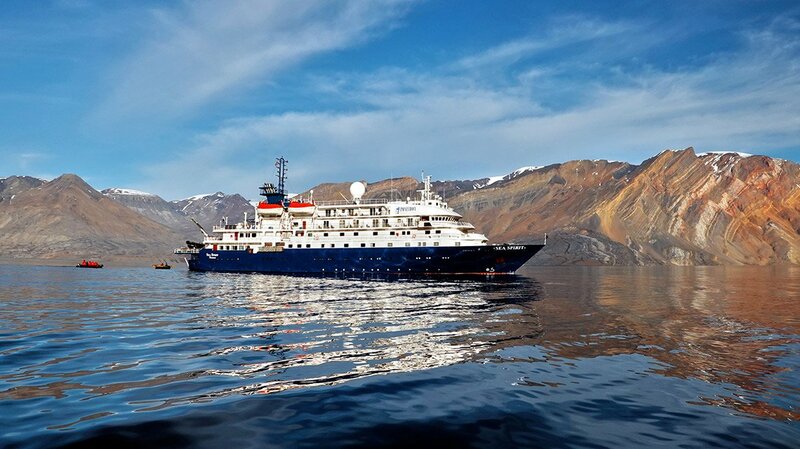 Three different vessels make up Poseidon Expedition's impressive fleet. 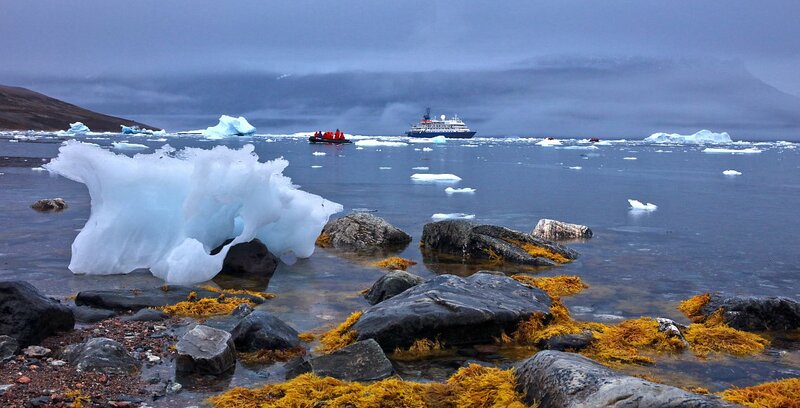 They include the small, luxury ship Sea Spirit – capable of navigating the narrower channels of East Greenland and smaller bays of Spitsbergen – and the powerful icebreaker 50 Years of Victory which runs incredible expeditions to the geographic North Pole. 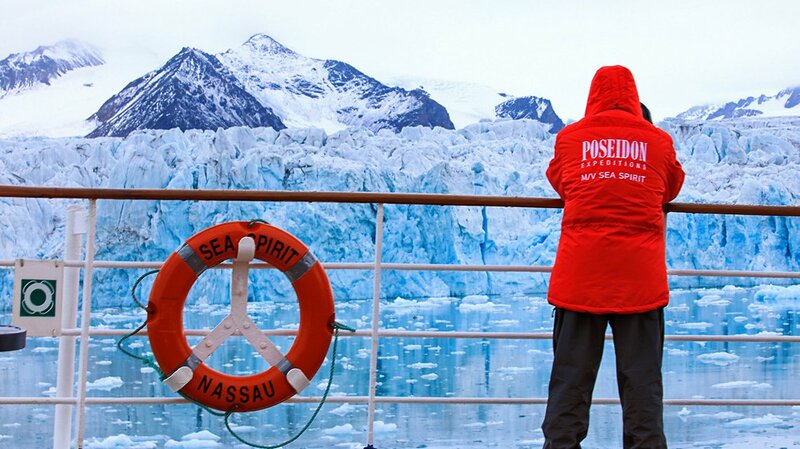 Where will Poseidon Expeditions take you?